You have a lot of shoes and you are not sure how to start with, this is a guide to see how you can wear sandals. An example of how a pair of feet would look like. 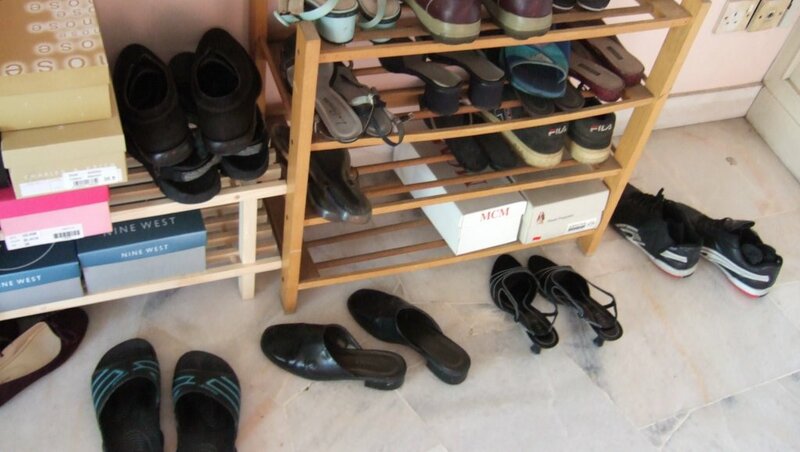 Place the pair of sandal in front of your feet. Step by step, put in one of your feet inside the sandal and make sure it fits properly. How to deposit your money into an account? This entry was posted in Uncategorized on April 15, 2006 by admin. Those are black sandals in your illustrations, right? Question: what about if you have brown sandals/shoes? Please enlighten us. Thanks. I don’t know, this is totally hilarious! hahaha.